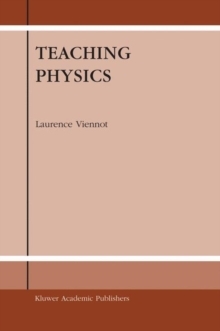 Read this book if you care about students really understanding physics and getting genuine intellectual satisfaction from doing so. Read it too if you fear that this goal is out of reach - you may be surprised! 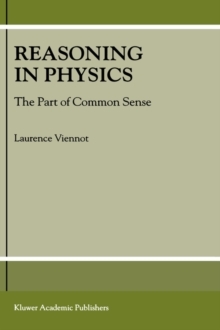 Laurence Viennot here shows ways to deal with the awkward fact that common sense thinking is often not the same as scientific thinking. She analyses examples of frequent and widespread errors and confusions, which provide a real eye-opener for the teacher. More than that, she shows ways to avoid and overcome them. The book argues against over-emphasis on "fun" applications, demonstrating that students also enjoy and value clear thinking. 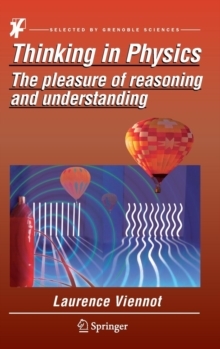 The book has three parts: * making sense of special scientific ways of reasoning (words, images, functions) * making connections between very different topics, each illuminating the other * simplifying, looking for consistency and avoiding incoherent over-simplification The book is enhanced with supplementary online materials that will allow readers to further expand their teaching or research interests and think about them more deeply.